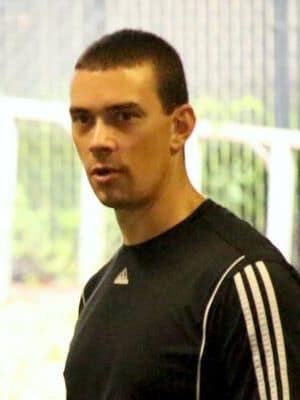 With over 20 years experience in athletic performance enhancement, Dan Bessetti has a proven track record of enabling athletes of all ages to achieve their maximum potential. 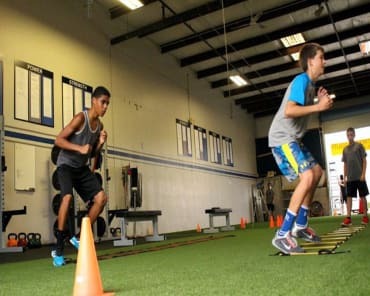 Coach Bessetti’s approach to training athletes combines the ideal amount, type, and level of training for an athlete’s specific sport within limits appropriate for an athlete’s age, physical maturity, and mental readiness. 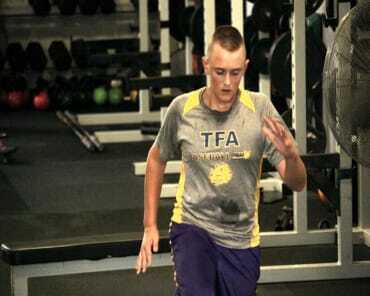 From elementary school-age athletes to collegiate and professional athletes, Dan Bessetti has the experience and know-how to successfully train athletes of all levels. His "Knight Force" program at the University of Central Florida introduced hundreds of young athletes to a systematic training program and was utilized by youth participating in baseball, softball, soccer, football, track, swimming, lacrosse, and basketball. At the college level, Coach Bessetti’s athletes have garnered 64 All-Conference Awards, 13 All-Region Awards, and 11 All-American Awards. Bessetti has trained 7 Major League Baseball draft picks, 2 Major League Soccer signees (Eric Vasquez, Columbus Crew; Ryan McIntosh, DC United), and 1 National Basketball Association draft pick (Brandon Hunter, Boston Celtics). Additionally, he has assisted in the development of numerous former NFL players including local products Brandon Marshall, Alex Haynes, and Mike Sims-Walker, 2-time Super Bowl winner Asante Samuel, and UCF’s record setting running back Kevin Smith. Although he is powerful and effective coach for individual athletes, his true passion lies in working with entire teams. Coach Bessetti loves to harness the energy of group dynamics and create a positive and inspiring atmosphere where individuals shine and the team surpasses the sum of its parts. He has effectively used his team training skills with the following sports: football, soccer, ice hockey, baseball, softball, basketball, tennis, volleyball, track & field, cross country, wrestling, swimming & diving, and lacrosse. 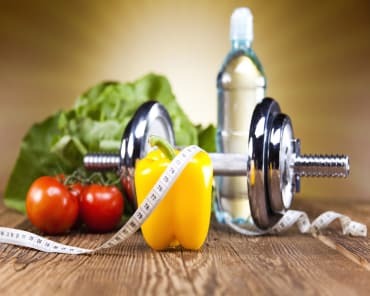 His extensive experience and education allows him an intimate familiarity with the physical demands and requirements that each sport presents its athletes. More importantly, he has accumulated years of “in the trenches” experience working with athletes and teams designing effective athletic training programs.